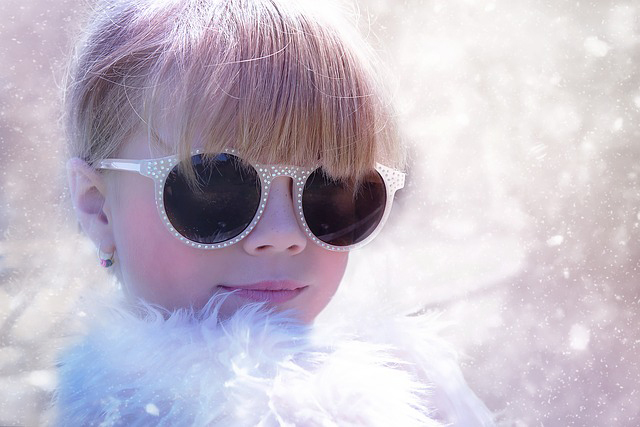 Love, Mrs. Mommy: Cool Children’s Costume Ideas for Winter Parties! Cool Children’s Costume Ideas for Winter Parties! This is a Guest Post that was written in collaboration with Funidelia. I only share with my readers information that I find fun, interesting, or helpful. Enjoy! Whether you’re throwing a birthday party or your child has been invited to a party this winter, you may find yourself in need of a costume. Theme parties are popular at this time of year, whether it’s a winter wonderland type of theme or something more specific. If you’re in need of a fun child’s costume idea for a wintry festival or birthday party, here are a few ideas to help you get in the winter spirit! Do your children love The Chronicles of Narnia? Although Lucy, Susan, and Edmund, and Peter are popular characters, their costumes don’t match the style of the White Witch. There are many different types of snow queens in fairy tales throughout the ages, but the White Witch a good costume idea for winter parties in particular. She casts an evil spell that puts Narnia into a perpetual state of winter, in classic tale The Lion, the Witch, and the Wardrobe. For this costume your child can wear white flowing robes, white faux fur, and an icy tiara. It probably won’t take much convincing to have your children agree to dress up as their favorite Frozen characters. Anna, Elsa, Olaf, and all of their friends are some of the most popular fun fancy dress costumes at shops like Funidelia, which makes them easy to find. The Frozen characters are ideal for any sort of Disney-themed party, as well as princess parties and general winter themes. 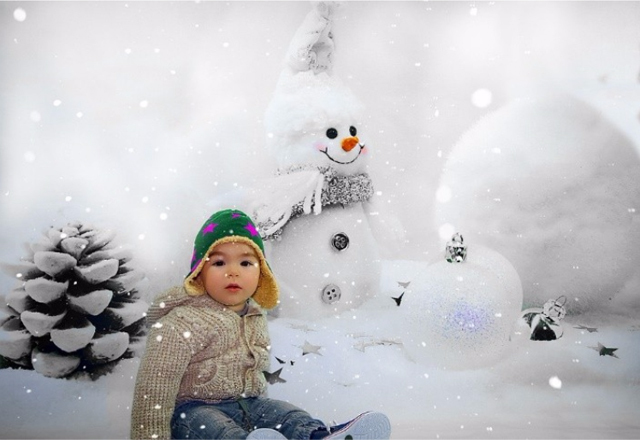 A snowman costume is a good idea for numerous types of winter events, and you can go several ways with it. If you need snowman costumes for the whole family, there are both cute and funny adult fancy dress costumes. You could opt for a classic Frosty costume, or go for the more modern Olaf! Another direction to take with the basic snowman costume is the scarier abominable snowman. For this, you’ll probably want to purchase a pre-made costume for your child to get the full effect, unless you’re handy with sewing shaggy fake fur. Look for white fur costumes, because if you choose brown you’ll end up with more of a Bigfoot effect instead of the snowman. The lead character in Rise of the Guardians, Jack Frost is also synonymous with the winter season. You could look for a store-bought costume, or choose to make your own. If you go the DIY route with this one, you’ll need a blue base layer of clothing to decorate. A hoodie and comfortable leggings works fine for this. Purchase some white glitter paint to decorate your outfit with frosty snowflake designs, and then cap it off with a tousled hairstyle. You could also get a white wig for your child, particularly if he or she has longer hair. From Disney characters to wild beasts like the abominable snowman, there are plenty of cool children’s costumes that you could choose for winter parties. If your party invitation doesn’t mention a particular theme, these are a few ideas to help you brainstorm.